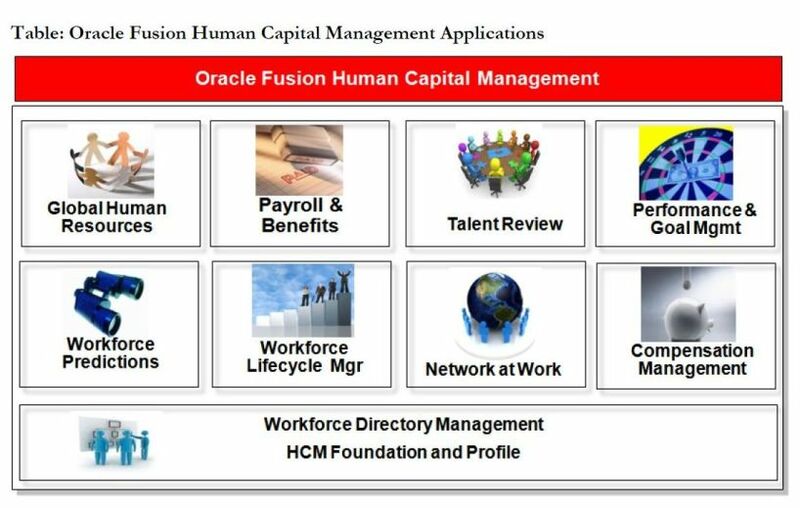 Oracle Fusion HCM cloud Applications are designed to work in harmony with organization’s needs. Even in the public cloud, you retain the freedom and flexibility to configure the applications to the way your organization works best. 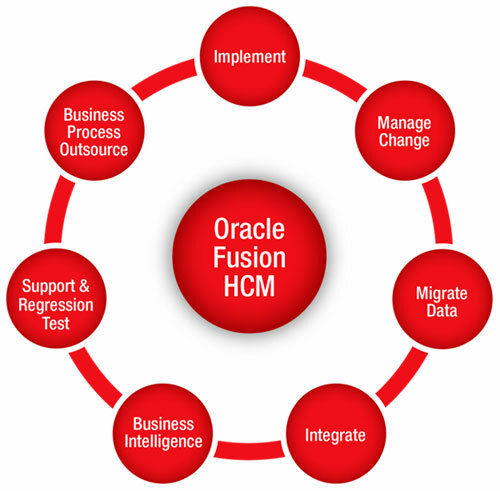 Oracle Fusion HCM cloud Applications are geared to the needs of modern, agile and competitive organizations. They are fast to implement, come at a predictable monthly cost, integrate readily with other business applications and offer a full range of Hr functionality. Previously if a company wanted to implement HCM it has to go for products like PeopleSoft which was specialized in a particular area & Seibel for CRM (Customer Relationship Management) & Oracle was very well known for supply chain & financials, so there after a situation came up where if a customer wanted to use HCM it has to use PeopleSoft & if wanted to go for CRM it had to opted for Seibel in all they had to opt for two different product at the same time which raised the cost of operation for them. Then Oracle came with a solution of coming with a unique way which had the best of both HCM, E Business Suite & CRM, it took best in class features both from PeopleSoft & Seibel and they came up with a new product from scratch using application development framework, Oracle fusion was created. Cloud computing was upcoming product in the market, companies were more on a move towards cloud technology and replacing the server system. When it comes to undertaking a Fusion HCM implementation, especially if this is your first experience with Software as a Service (SaaS), the same logic applies – it makes sense to work with someone who knows the lay of the land and what to expect.